The development in Kenilworth is targeted for completion for the start of the academic year in 2020. Developers Discovery Properties had planned for work to start on the re-development in spring this year but a delay in finalising the planning consent on the development has seen plans pushed back. It will feature five retail units – comprising 13,000 sq ft – with 121 student units above. 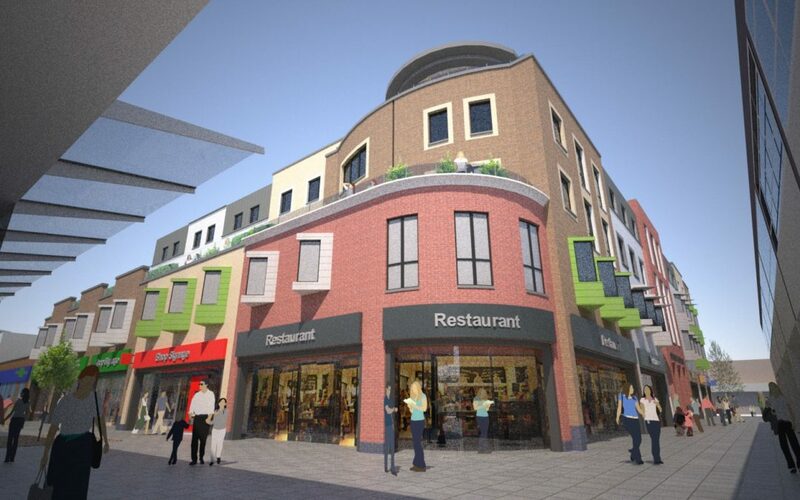 Hugo Hawkings, chief executive of Discovery Properties, said: “We are currently planning to commence construction in the spring of next year on the final phase of the redevelopment of Talisman shopping centre. “However delay in finalising the full planning consent led to us missing the window to enable completion in time for the academic year of 2019. This has meant we have to push back the completion date to the following academic year. “We have therefore been discussing this delay with our proposed tenants and hope to reach agreement with them in the near future to enable a start on site next year.